Happiness of a strawberry cream e juice ! 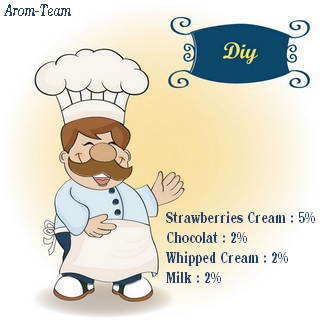 We damn for a cup of strawberries and cream ! This Strawberries and Cream flavor is a standalone flavor but can also enter into the composition of many delicious fruity recipes and match very well with chocolate. The strawberry fruit is easy to pair and will develop your creativity. 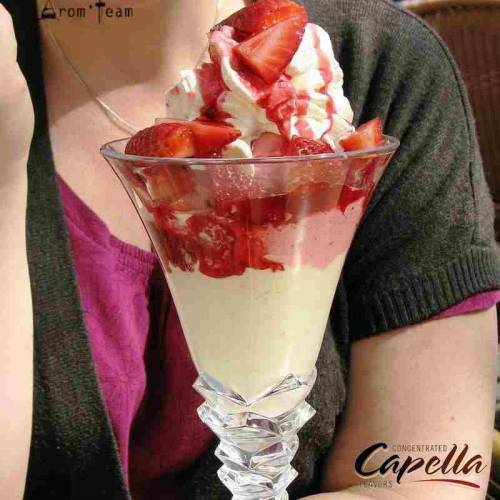 How to dose this Capella strawberry flavoring ? 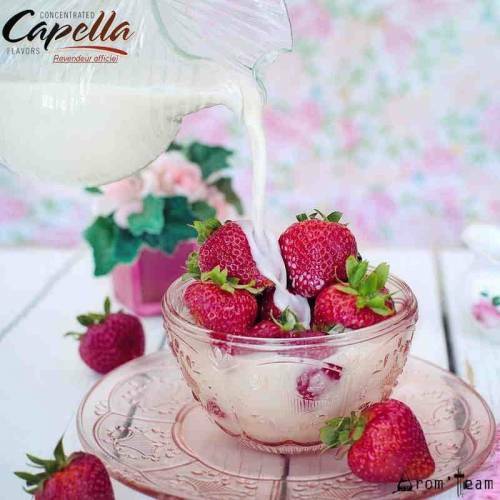 What steeping time for a strawberries and cream DIY ejuice ? Does this creamy flavor contain diacetyl ? 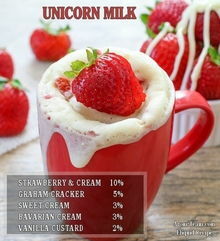 A strawberry flavor only for ecig ?